We love raising money for wonderful causes – whether it’s eating cake in aid of Macmillan or giving away free week vouchers in aid of our local hospital. For the third time since we opened in 2013, we have spent our summer meeting new people, giving away free stuff and raising much appreciated money for the Royal Lancaster Infirmary Children’s Ward. For all those who have been a part of our free week fundraiser, we want to thank you! Whether you have invited friends, shared our Facebook posts or enjoyed a free week yourself, without your help we wouldn’t have reached our target and, yet again, managed to raise an impressive amount for the RLI. In summary, 32 people came along to our gym and took advantage of our free week offer (including all classes and as much gym as they could fit in!) – We even had 7 in one day (which, from the comfort of my office, was amusing to watch as the trainers remembered so many names). We are now extremely pleased to tell you that the majority have decided to stick around and join us on one of our no contract, no sign-up fee, monthly memberships (yay!). 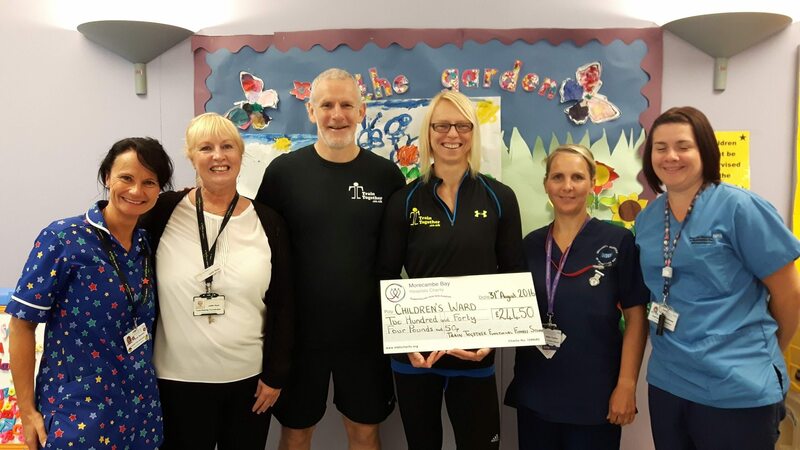 So, (drumroll please) we are extremely proud to declare that we raised a fantastic £244.50 for the RLI Children’s Ward! This outshines last year by £34.50, and makes our grand total raised for The RLI Children’s Ward a fantastic £609.50!! What an achievement! 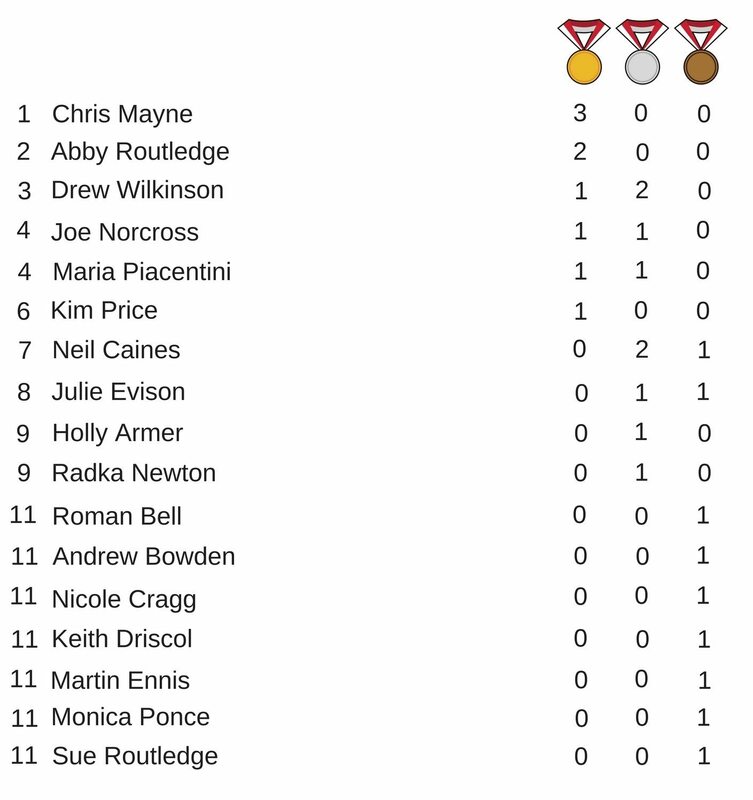 We would like to say a special thank you to those members who donated a bit more to the pot and those who took part in our Olympic challenges (scroll down to see the final medal table). We’ve said it before and we will say it again, we have a really lovely, friendly and wonderful bunch of members at Train Together! Missed out? Not to worry! Our free week offer is a year-round deal, giving you the chance to trial our whole gym with no catch. Sign up here and we’ll look forward to welcoming you to your first class!